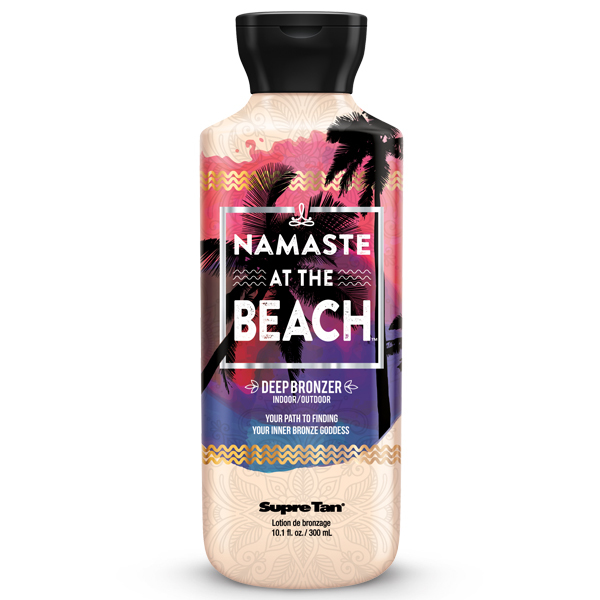 Hjem » Sol & Solarium » Solariumskrem flasker » Namaste At The Beach Deep Bronzer 300 ml. 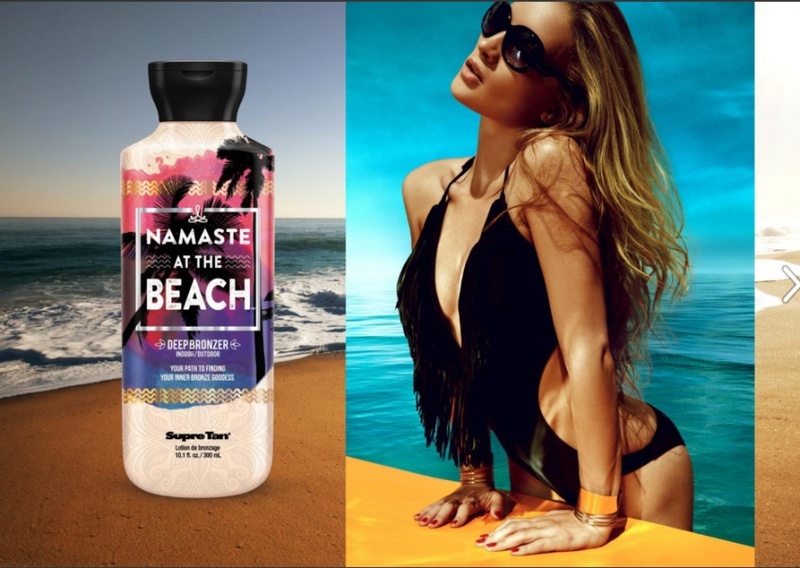 maintain the color and vibrancy of tattoos. 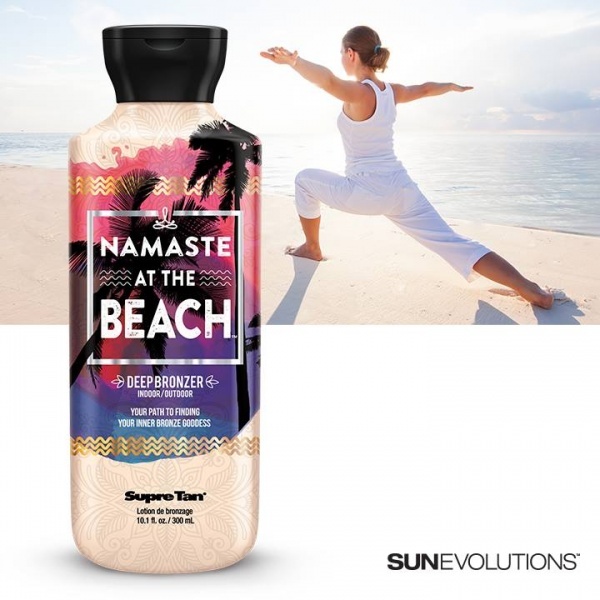 Namaste at the Beach from Sun Evolutions on Vimeo.